Please fill out the form below and someone will contact you shortly to confirm your tour time. 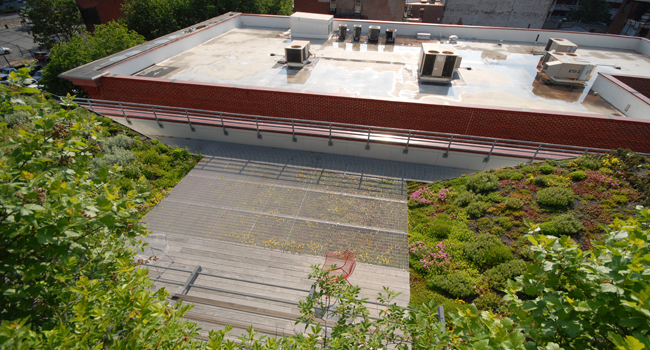 Two 25-foot long “waves” make up part of the unique ASLA green roof design. 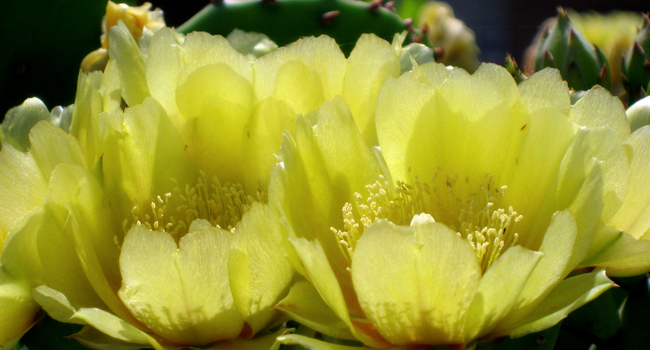 The south wave consists mostly of desert-adapted succulents, in particular different varieties of Sedum. These plants are common in green roof designs since they tolerate the hotter, drier conditions typically found in these areas. 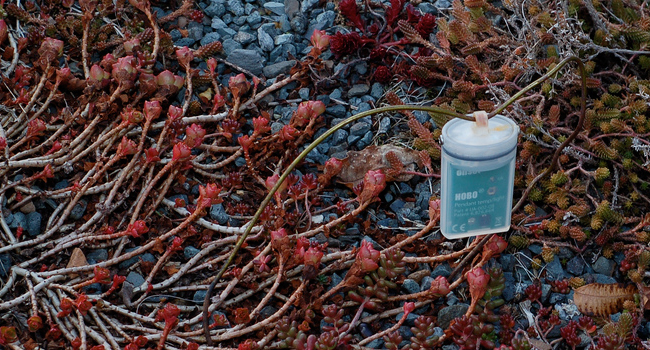 ASLA set up extensive monitoring to measure air temperature, water runoff and building energy use. A comprehensive report found that the green roof retained thousands of gallons of stormwater, reduced building energy costs by hundreds of dollars a month and significantly lowered outdoor air temperature. A honeycomb-like membrane holds the soil together on the waves, allowing for the rich plantings on each slope. The soil (and plants that reside there) cleans and stores rainwater, keeping thousands of gallons out of the DC sewer system each year. 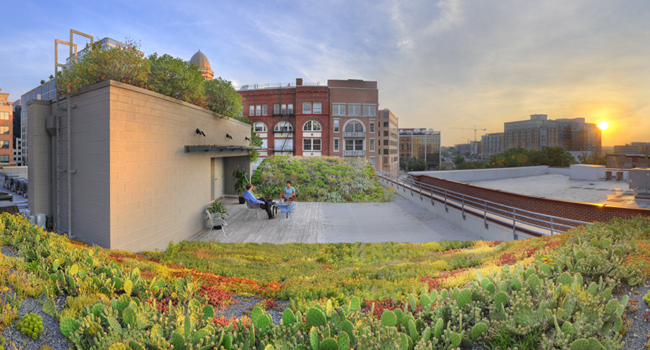 ASLA’s green roof typically holds 100 percent of rain one inch or more. 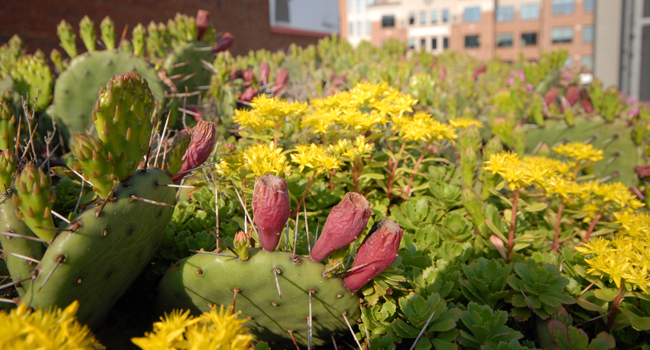 The blooming prickly pear cactus on the south wave, along with all the other plants on the green roof, help cool the air by as much as 43 degrees in the summer compared to neighboring buildings. In addition to helping the urban heat island effect, the plants provide a habitat for many birds and insects. Among the many benefits of green roofs, one often overlooked aspect is the usable space they can provide. 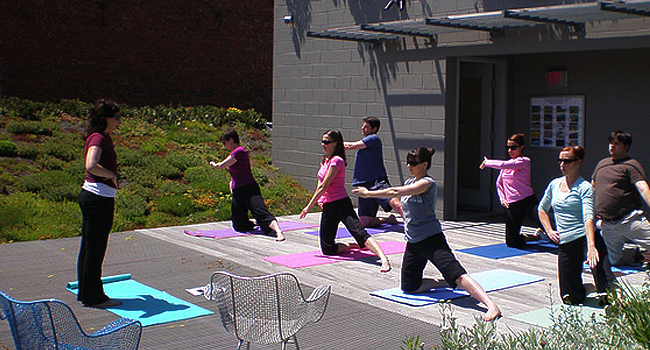 The formerly barren area now serves as an urban oasis for relaxing, holding a meeting or even rooftop yoga classes for ASLA employees. 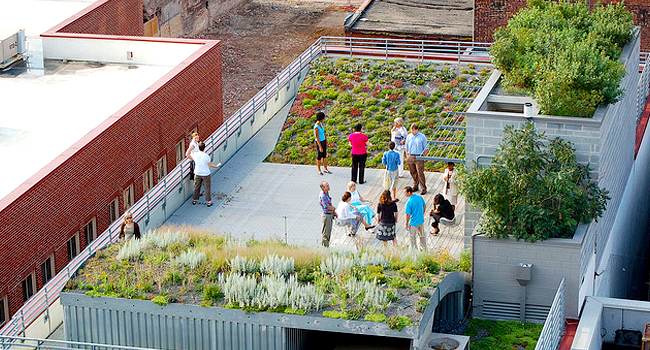 Did you know that ASLA’s green roof is available for in-person visits? Tours of the roof are available for groups or individuals on Tuesdays, Wednesdays and Thursdays between 10:00am and 2:00pm. Fill out the form below to sign up. 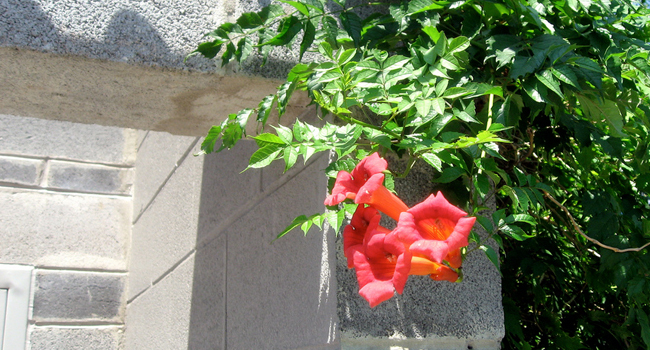 The blooming trumpet vine joins sumac on the portion of the roof covering the elevator shaft and rooftop access, the latter being added as part of the green roof construction. 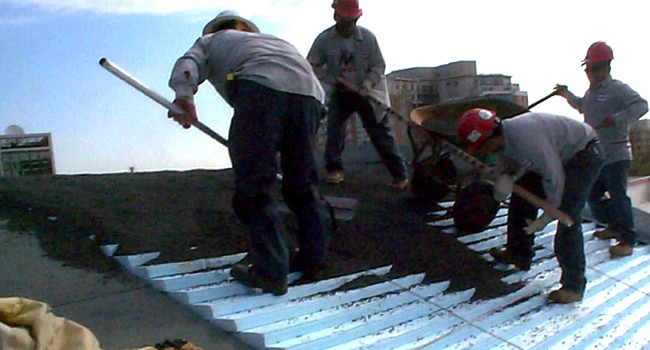 This part of the roof is the strongest, allowing for more soil (up to 21 inches) and sumac trees nearing 30 feet tall. 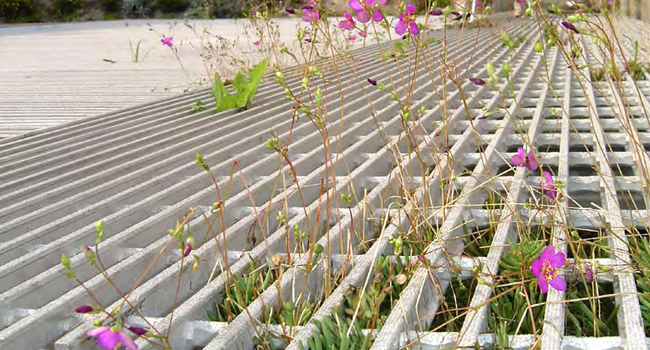 Another unique element of the roof is the aluminum grate that “floats” above the Sedum growing below. Typical green roof designs simply cover as much area as possible with plants. 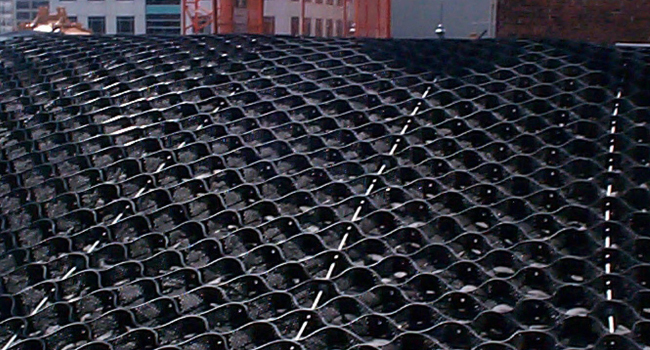 By using the aluminum grate, significantly more roof space becomes accessible for visitors while still providing maximum environmental benefits. Styrofoam forms the base for each wave, minimizing the weight of the structure. 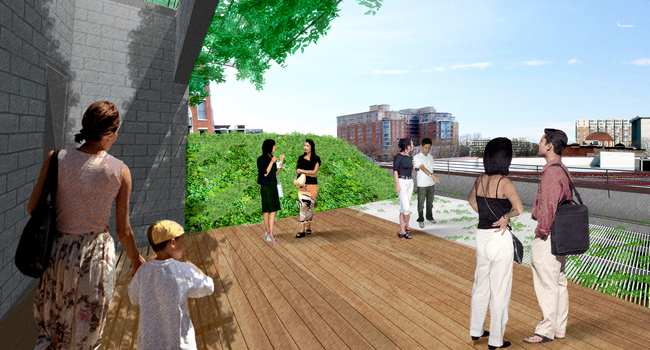 The ASLA roof features many different soil depths, ranging from three inches on the flat portion to 21 inches on the elevator shaft, to accommodate the roof’s strength in different areas while also showing different types of green roof designs. 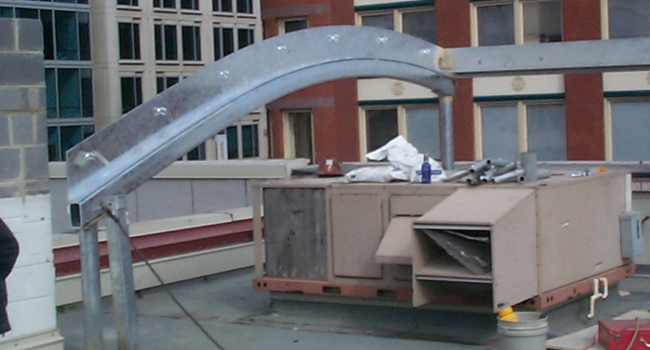 The waves block the noise and view of the building’s HVAC units, providing a more peaceful environment. In addition to sight and sound aesthetics, the HVAC runs more efficiently in the summer since it stays cooler under the wave. The roof creates the most energy benefits in the winter, as the insulation provided by the roof helps save heating costs by 10 percent. 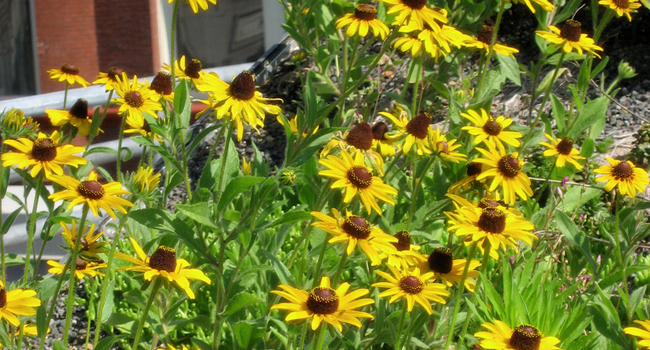 The north wave plants include some succulents like the south wave, as well as native perennials like purple lovegrass, butterfly milkweed and these blooming black-eyed Susan. The overall plantings include many “experimental” varieties not normally found on green roofs in an attempt to find new plants suitable for the harsher rooftop environment.